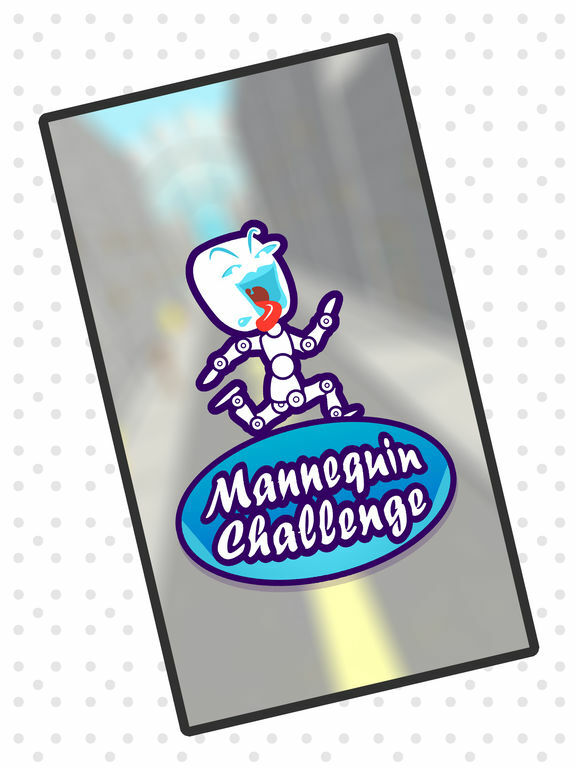 The Mannequin Challenge game is finally out! 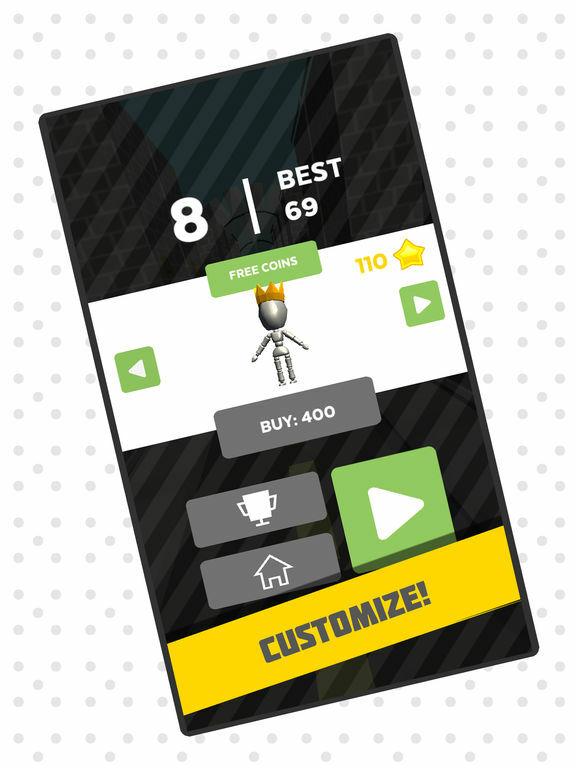 Enjoy two different modes and see how high of a score you can get! 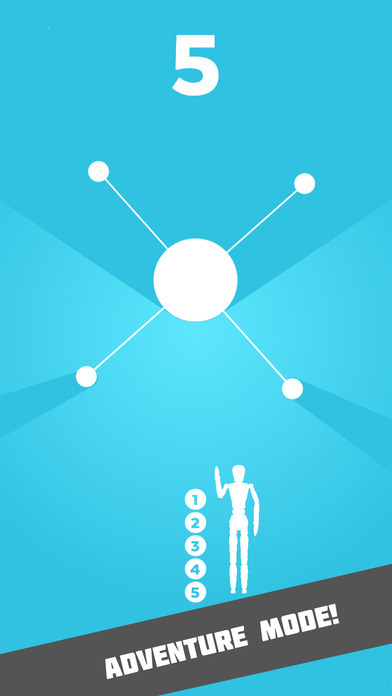 – Adventure mode: see how many levels you can complete! Over 1200 in all! 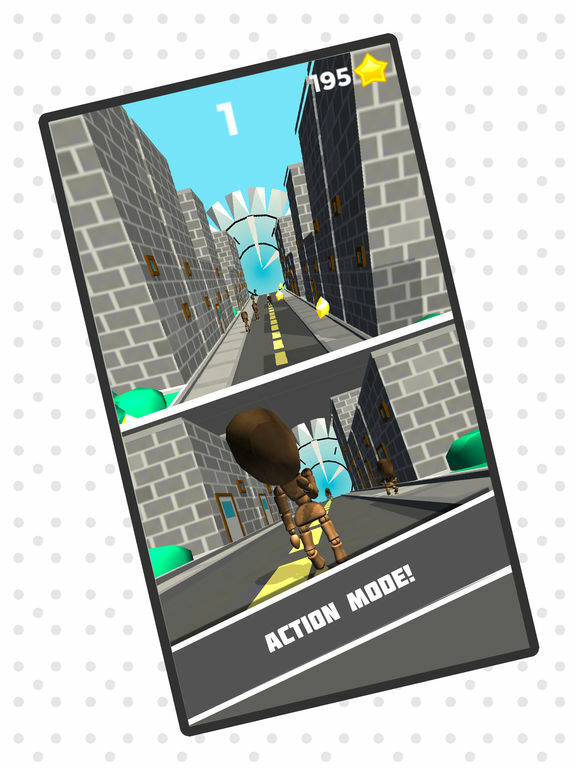 – Action mode: go as far as possible – tap to turn the bridges and run past many different characters doing the mannequin challenge. More modes on the way! Check out the new action mode! Beat the score of 100 to unlock the classic mannequin challenge runner mode! 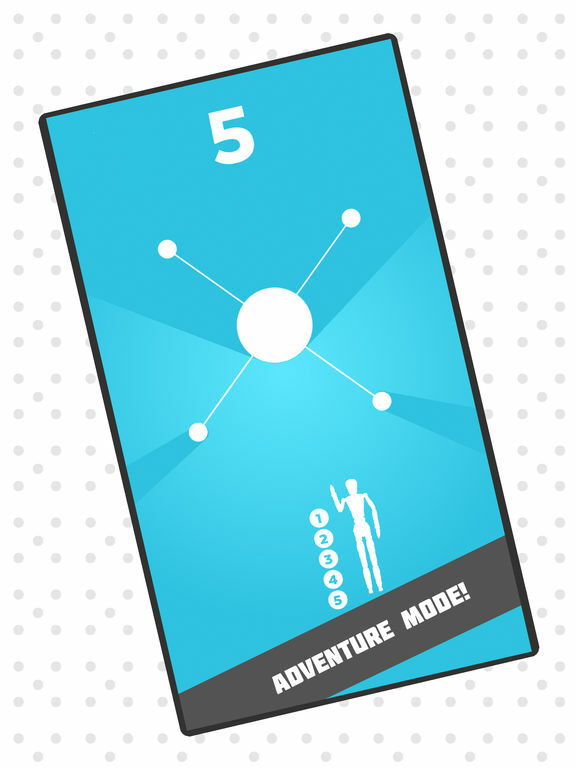 Beat all the levels of adventure mode to unlock another surprise!